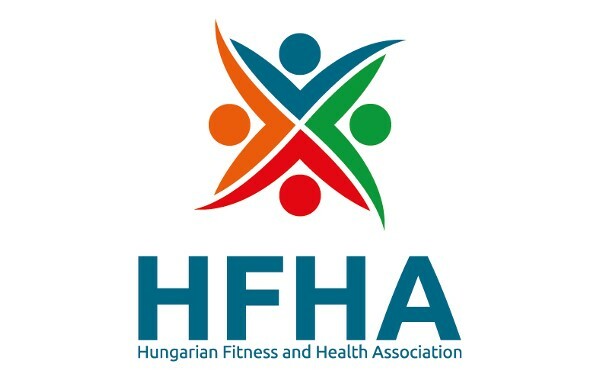 EuropeActive is glad to announce the Hungarian Fitness and Health Association (HFHA) has fulfilled all requirements to join our international community of fitness organisations and professionals. Based on our experience working with other National Associations, the partnership is expected to stimulate important changes within the Hungarian fitness sector. “With the support of EuropeActive we wish to Promote Cooperation, Innovation and Professional Standards for the Hungarian Fitness Sector in order to get More People, More Active, More Often“, - says László Zopcsák, the Director of HFHA. “Our association aims to ensure that more Europeans become supporters of an active lifestyle and more time, attention and effort is given to physical activity. We are proud that our geographical coverage is expanding and we now have Hungary as a fully integrated member of our family. We will assist in implementing quality standards to the professional activity of instructors, as well as sharing our experience and knowledge at a national level. Decisions made at state level and involving public awareness can help to improve the overall quality of life and reduce costs associated to health assistance”. Hungarian Fitness and Health Association exists to improve the health of the nation by getting more people, more active, more often. We facilitate partnerships with organisations, which support our vision and have a role to play in achieving that goal. The focus of our activities is to develop the Hungarian fitness industry by knowledge sharing and connecting different stakeholders. Our long-term and vision is to get more people, more active, more often. We are committed to improving the health of the nation through promoting active lifestyles. As we operate in the fitness industry, we see this in more quality provided by the facilities, and professionals. EuropeActive is the (leading) not-for-profit organisation representing the whole of the European health and fitness sector in Brussels. The European health & fitness sector serves nearly 60 million consumers, generates 26.6 billion Euro in revenues, employs 650,000 people, and consists of 59,055 facilities. Alongside its significant economic contribution, the sector has a major role to play in making a more active and healthy Europe. EuropeActive’s ambition is to reach 80 million members of health & fitness centres by 2025. EuropeActive currently represents more than 25,000 fitness centres, 21 national associations, together with market-leading suppliers, education providers and individuals.